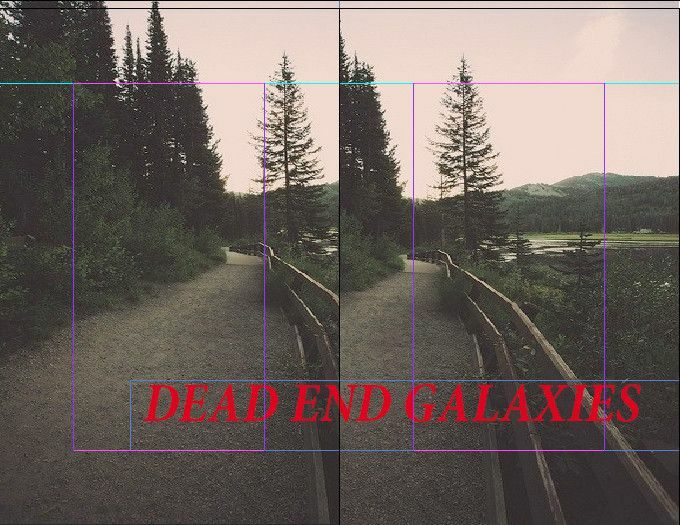 EXILE and all participating artists cordially invite you to the first opening of DEAD END GALAXIES. Dead End Galaxies is a single exhibition running parallel across two different cities connected via a time tunnel. Artists: Angelika Loderer, Bitsy Knox, Christophe de Rohan Chabot, Core.Pan, Hanny Oldendorf, Nicholas Riis, Phillip Mueller, Real Madrid, and Studio Furthermore. Dead End Galaxies is curated by Marlies Wirth, Curator for Digital Culture and Design at MAK Vienna, and Christian Siekmeier, EXILE.